Have you not taken a step further to sell your junk car for cash? Sell the Cars is offering you a chance to sell your junk car for cash easily in 2018. No time is the right time to sell a junk car. If you have owned a car you should know that one day you have to get rid of it. 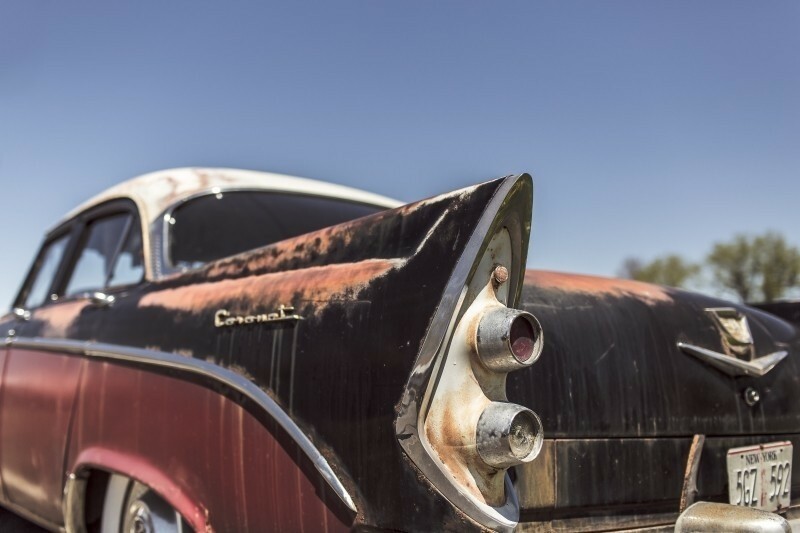 There are several reasons to sell your wrecked car. It is not the reason that troubles you but the fact that where can you get the best price. If that’s the question worrying you, we are the answer. You can sell your junk car to us in a trouble-free manner and gain maximum profit. To get the best price, you need to do a little research to know the worth of your wrecked car. In this case, Sell the Cars is a perfect choice. Selling your junk car for cash gets easier with our Sell the Cars online quote. To get the estimated worth of your junk car you can fill in the details about your car and receive an instant quote. You can also request our quote over the phone. The details will include the condition, year, make, and model of your wrecked car. Based on the provided information, we will assess the value of your car and present you with an offer. We ensure you hand over your junk car in safer hands offering a guaranteed safe disposal. You might hesitate to sell your junk car to local dealers as many of them are not licensed. Sell the Cars have three decades of the reputation as fully authorized and insured junk car buying company. We are committed to disposing of the junk cars that we buy in an eco-friendly manner. When you sell your junk car to us, you get the satisfaction of working with a highly professional company. Yes, we offer free of cost junk car removal services anywhere in the USA. You get a free of cost pick up from your own place and get instant cash in return. 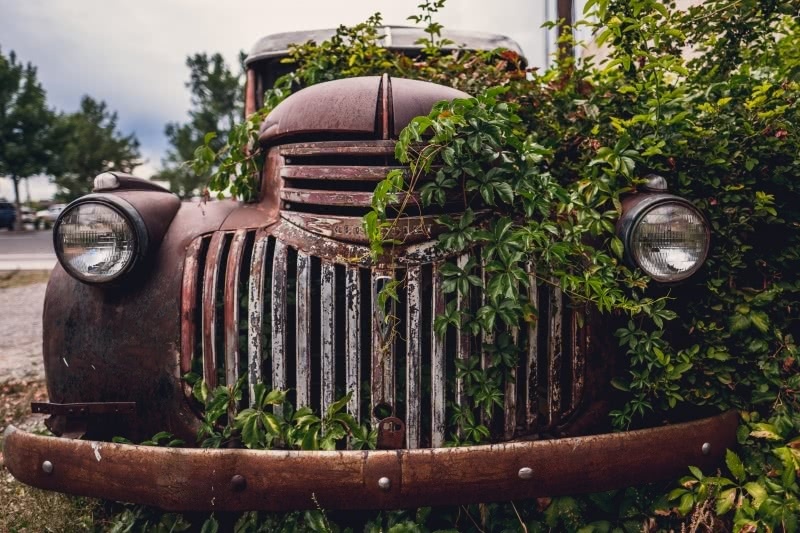 Unlike local junk car buyers, you need not tow your vehicle to us at your own expense. It is our responsibility to pick your junk car without charging any extra fee. Our junk car removal process is very convenient and stress-free without any hidden costs. It may be a cumbersome task for you to find potential buyers who will buy your junk car As Is. Even if you find one or two buyers, they won’t pay you as per your expectations. Why compromise when you can sell your junk car to us for top dollars? We buy junk cars in any damaged or wrecked condition and offer a fair price to our sellers. We do not reject any vehicle due to its broken down condition or a lesser-known model. We are widespread in the USA rendering our convenient services to people who want to sell junk cars. Get an instant quote and sell your junk car for cash to us.